Who Will the EFCC Cadet Graduates Serve? 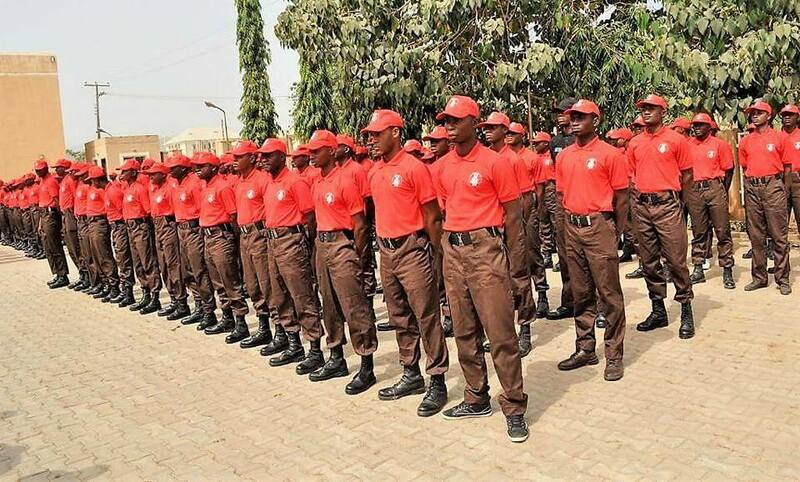 Last week Ibrahim Malu, the Acting Chairman of the Economic and Financial Crimes Commission (EFCC) was delighted to announce that its training college had graduated 183 cadet officers with 331 more to come. It was a expedient statement intended to assure Nigerians that the fight against corruption is intensifying in concrete ways. 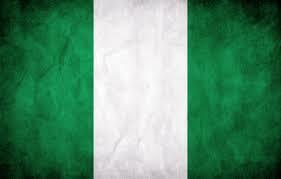 Many Nigerians reacted with smiles, emotive statements and dancing. Deja vu all over again? Buhari: Why Allow the Corrupt to Fight Back So Easily? Anti-corruption is a complex and difficult task but there are certain fundamentals and basic necessities that need to be adhered to in the short, medium and long term for it to have any significant or even enduring success. Conversely, certain oversights made in any anti-corruption campaign simply make success in the fight against corruption much more difficult or even impossible. The Government of Nigeria’s (GON) current approach to anti-corruption is giving too much opportunity for the corrupt to fight back. This may not be deliberate on the part of the GON led by President Muhammadu Buhari. Who knows?